MISTCO sold three epic dramas to the Pakistani cinema chain Starz Play by Cinepax. 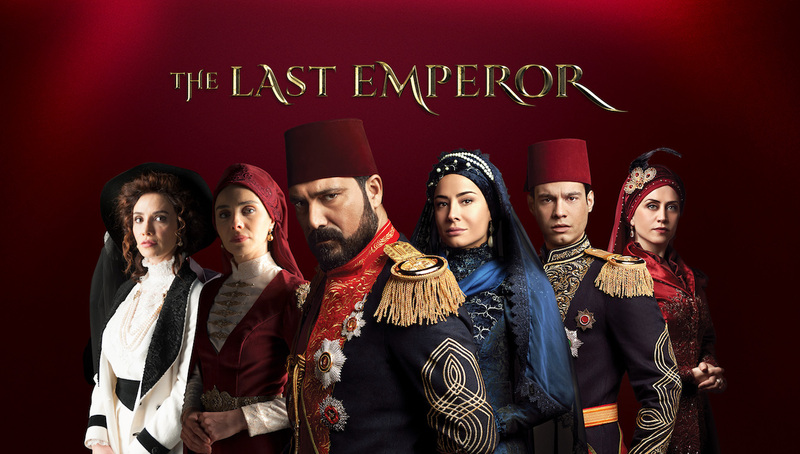 Resurrection: Ertugrul, The Last Emperor, and Filinta will be available. Resurrection: Ertugrul continues to broaden its reach across all platforms and territories. In addition, The Last Emperor was recently acquired in Albania and Uzbekistan. Meanwhile, season three of the drama has been commissioned by TRT.